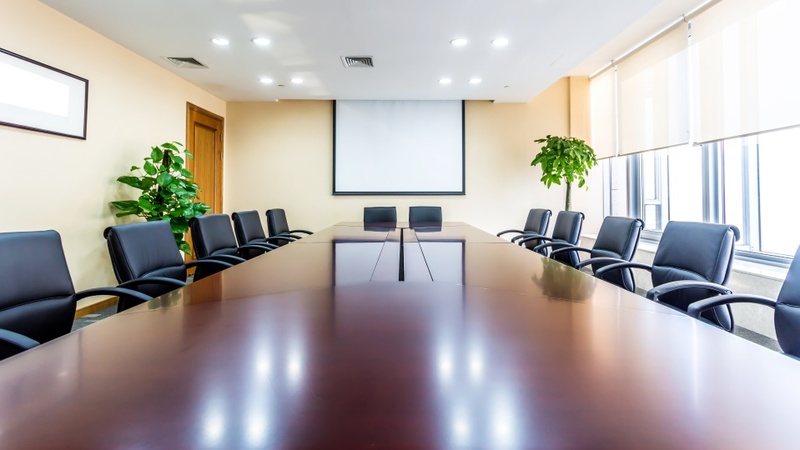 Our experienced Board secretaries can attend and minute your Board meetings. We can also prepare and circulate your Board packs, and arrange logistics for the day. Our Board secretariat service is available across the Auckland and Wellington regions as a one-off or ongoing service. We support your Board, Chair and CEO to ensure your organisation operates within a sound governance framework. Our Board secretariat staff have vast experience working alongside Boards, assisting the Chair and/or Chief Executive with Board meeting management, governance requirements. We can arrange meeting paper collation and circulation, minute taking, actions, issues and Director’s registers.